In order to help tackle the gender inequality issue in the workplace, we have developed a number of modules and partnered with a number of businesses to provide practical training to change behaviour in the workplace. This one and a half hour workshop, delivered by Daniele Fiandaca, co-founder of Utopia and Token Man, provides valuable insights into inclusion, explores some of the biggest barriers to inclusion in the workplace and identifies the small changes that you can make as a business to ensure your workplace is inclusive and diverse. Expect to come out with dozens of actionable changes (hacks) that will have an immediate positive impact and create a more inclusive culture. This one and a half hour workshop, developed by Utopia and Curve, will help you understand the key characteristics of a modern leader and will teach you how to use hacking to make small changes to your own leadership style in order to become a more inclusive and successful leader. 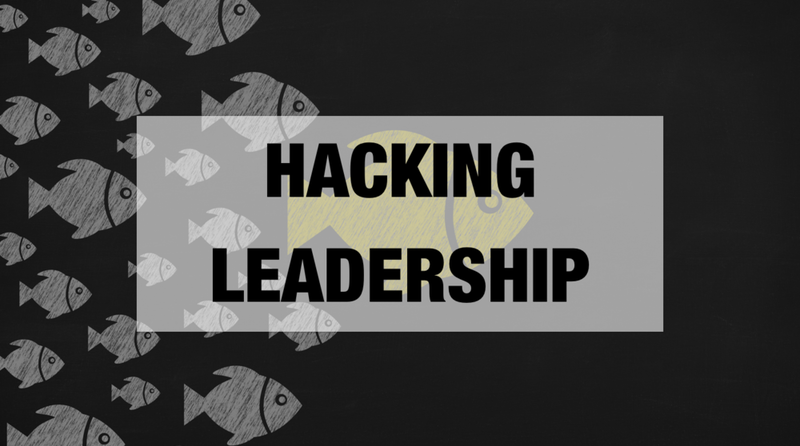 Expect to come out with actionable changes (hacks) to help you develop the skills needed to lead in this complex world. 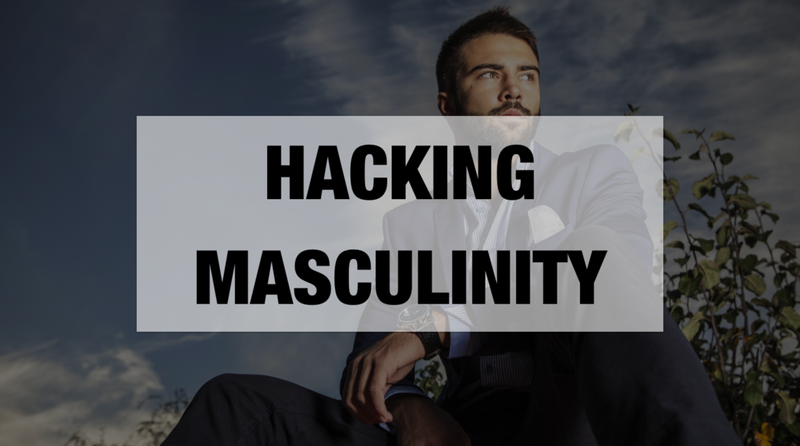 This one and a half hour workshop provides valuable insights into how traditional constructs of masculinity are damaging business and how a modern and tender version of masculinity can benefit men as well as everyone else in the workplace. Expect to come out with actionable changes (hacks) you can make both as an individual and as a business to create a more inclusive culture. This one and a half hour workshop, developed by Utopia and The Hobbs Consultancy, challenges our myths around vulnerability and explores what could be different if we (our culture, our workplaces and ourselves) saw vulnerability as courage rather than weakness. Expect to come out with actionable changes (hacks) you can make both as an individual and as a business to enhance your tolerance for vulnerability. 1. Exploring the business case for D&I - how could your workplace and business be better if it were more diverse and inclusive? 2. Understanding your own unconscious biases - we might not be sexist or racist but we certainly operate from a place of bias. 3 A discussion about the actions the people in the room are going to take as a result of their learnings from the workshop.